One of the most alluring and fascinating molecules in the world of science and medicine is vitamin B12 (cobalamin), which was originally discovered as the anti pernicious anemia factor and whose enigmatic complex structure is matched only by the beguiling chemistry that it mediates. The biosynthesis of this essential nutrient is intricate, involved and, remarkably, confined to certain members of the prokaryotic world, seemingly never have to have made the eukaryotic transition. In humans, the vitamin is required in trace amounts (approximately 1 µg/day) to assist the actions of only two enzymes, methionine synthase and (R)-methylmalonyl-CoA mutase; yet commercially more than 10 t of B12 are produced each year from a number of bacterial species. The rich scientific history of vitamin B12 research, its biological functions and the pathways employed by bacteria for its de novo synthesis are described. 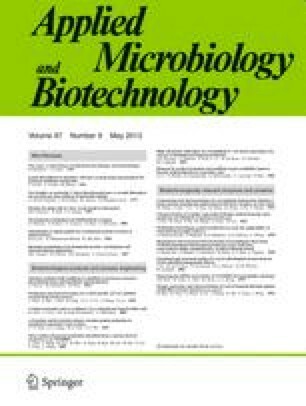 Current strategies for the improvement of vitamin B12 production using modern biotechnological techniques are outlined.